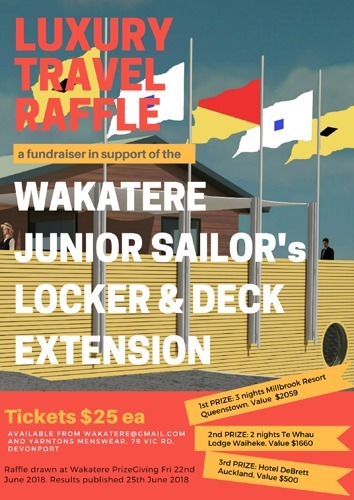 Wakatere Boating Club : Raffle Closes Sunday 17th June! Home / News / Raffle Closes Sunday 17th June! Raffle Closes Sunday 17th June! Thanks for your continued support of Wakatere.